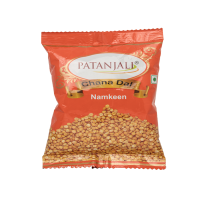 Teatime becomes a festive occasion with delicious Patanjali Chana Dal Namkeen. With no sugar, zero c.. 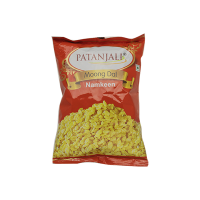 Celebrate snack times with crunchy Patanjali Moong Dal Namkeen. With zero cholesterol, zero su..
TASTY PEANUTS NAMKEEN (40 Gm.) ..